Kenyan juice maker, Kevian Kenya has received a major loan boost of Sh. 1.1 billion from German wealth Fund DEG. The loan, which is aimed at funding the juice maker’s expansion plans, is the second funding that the company has secured from DEG following an earlier loan of €7 million (Sh. 791 million). 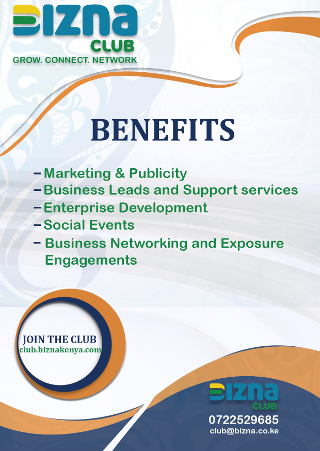 Kevian Kenya is based in Thika. It is behind the popular juices Afia and Pick ‘N’ Peel. 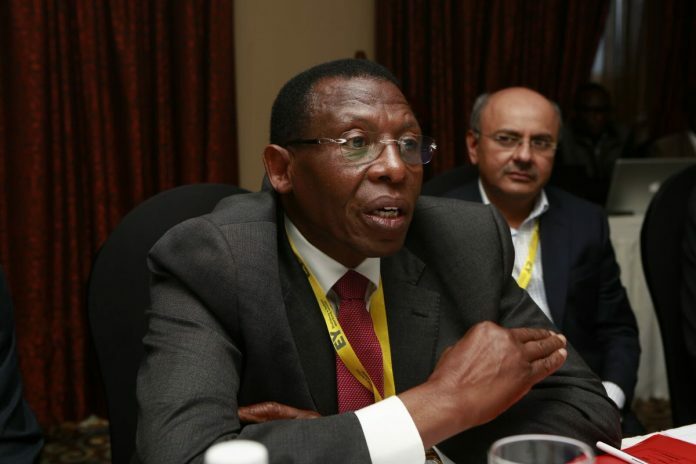 DEG is a subsidiary of German government-owned KfW.Businessman Kimani Rugendo, who is Kevian Kenya’s chairman, said the long-term lending would aid the firm in its expansion drive as it seeks to diversify its revenue streams. “Our focus will now be on new healthy beverages and the €10 million funding from our long-time financing partner, German Investment Corporation, will go into introducing new products as well as in expanding the existing brands,” said Mr Rugendo (pictured centre). He spoke last week when he received board members from the German Development Bank who were reviewing some of the projects they have previously funded at the firm’s Thika plant.The expansion, Kevian said, would also boost its current workforce from the current 800 to 1,000 as the firm strives to diversify from its mainstay Afia and Pick N Peel juices, Mt Kenyan bottled water, tomato sauce, carbonated drinks, ready-to-drink coffee, energy drinks and vegetable soups. “We foresee untapped opportunities in the local processing and manufacturing industry mainly on soft drinks targeting children and young adults. This is the new line of business we are eyeing,” said Mr Rugendo.Christiane Laibach, who is the chairperson of the management board of DEG, said the funding to Kevian would help scale up its operations and accelerate growth in manufacturing as well as in processing line. DEG promotes private business initiatives in developing countries and emerging economies through the provision of long-term capital at lower interest rates.